How do I convince my boyfriend not to grow a mullet? What do I do with this small, hot towel? Should I destroy my sad friend in Words with Friends? 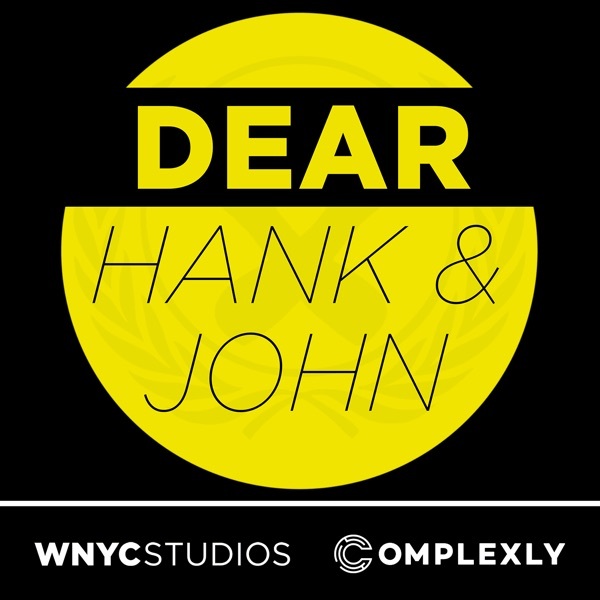 John and Hank have answers to this and more! Check out our other podcasts in the WNYC Studios network, SciShow Tangents and The Anthropocene Reviewed. Email us: hankandjohn@gmail.com Join us for monthly livestreams and an exclusive weekly podcast at patreon.com/dearhankandjohn.